Yesterday, CPBL announced the prerequisites for companies that are interested in becoming the fifth and sixth team. 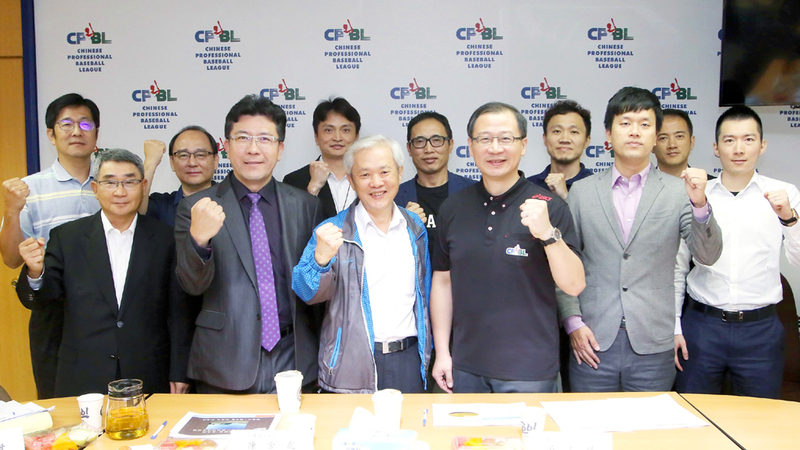 Several topics such as the entry fees, security deposit, new team incentives and the development plan were part of the discussion among the team owners and league official at the CPBL general assembly. *Update May 29: CPBL had further clarified on several points from their press release last week. We will add it to the notes at the end, and any new updated information will marked with a red bracket. Certified company with capital more than 16 million USD. Foreign capital can not exceed more than 50%. Must provide information regarding the company’s share structure to the board of CPBL, along with full background check to avoid the 2009 dmedia T-REX game-fixing incident. Apart from the entry fee and security deposit, the new team will also need to provide the following to the board of CPBL. CPBL will be in charge of 30% of the funding. The new team will have to manage the rest of 70% based on their proposal. In order for the new team to be competitive enough, several incentives will be in place for the new teams, such as having extra foreign players and given the priority in the draft order. The precise detail of the incentive plan will be up for discussion in future CPBL general assembly. Confirmation of the new teams. Priority in the CPBL mid-draft. Priority in claiming players on waivers. Start the season in the farm league. Start the season in the first team. Can have four foreign players in the first team 26-man roster. The League had further clarified on a few points from their press release last week. The commissioner mainly addressed the money portion of the expansion terms. 12 million USD security deposit is refundable after five seasons. It won’t be cash up front. Instead, it will be in the method of a bank guarantee. Additional 3 million USD is required from the new team for local baseball development. Again, it is not an upfront payment. Can spread into multiple years. New team entry fees: 4 million USD. Can spread it over two years.